The Maverick Reception was a great success! Special thanks to all of our partners, sponsors, donors, advisory board members, mentors and staff who help make it happen. The evening's highlights included an inspired fireside chat with Ryan Cohen, co-founder and CEO of Chewy , Inc. and a live art performance by world-renowned artist Michael Israel. 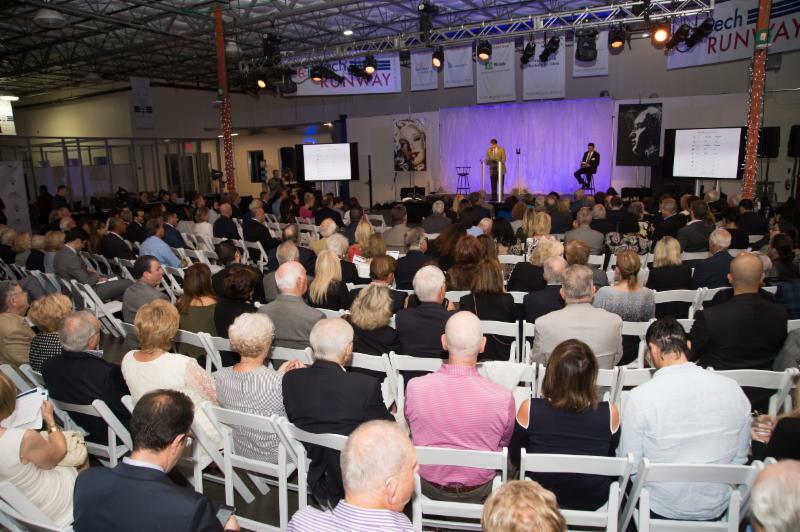 To highlight the achievements of its supporters, FAU Tech Runway presented the inaugural Maverick Reception Awards to individuals who made outstanding contributions to the mission of FAU Tech Runway. 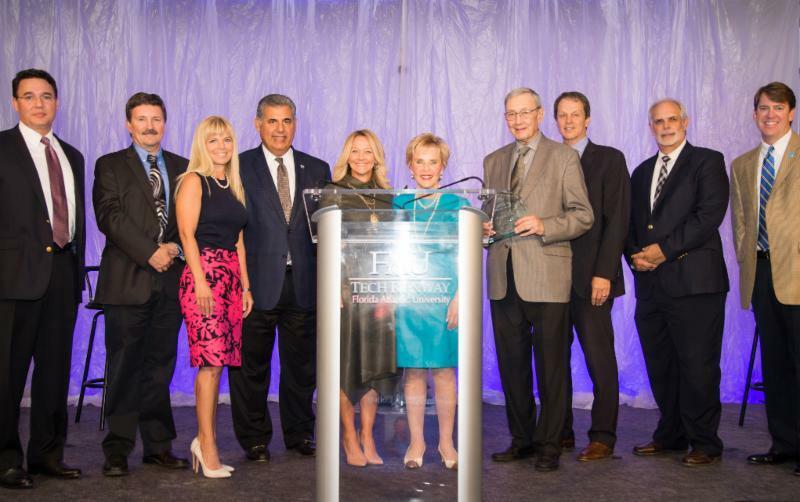 The Lifetime Service Award was given to Arnold L. Cohen (pictured above, fourth from right), an FAU Tech Runway Advisory Board Member. FAU Tech Runway’s accomplishments have been inspired by his generosity, shaped by his integrity and realized through his dedication. The Maverick Mentor Award was given to Philip Voluck, an FAU Tech Runway Mentor Board Member, for his boundless dedication to the Mentoring Program. The Maverick Award for Entrepreneurial Achievement was given to Ryan Cohen, Co-founder and CEO of Chewy, Inc., in recognition of his exceptional contributions to Florida's entrepreneurial eco-system. 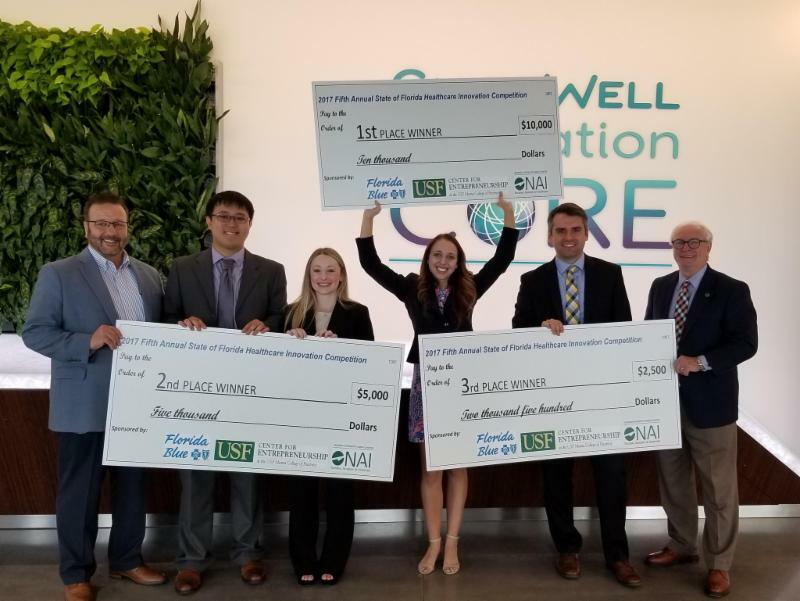 Mind&Melody, Inc., a Venture Class 4 graduate, took first place at the 2017 Florida Blue Statewide Heath Care Innovation Pitch Competition. The organization was awarded $10,000 to use towards their new in-home music sessions. The first annual State of Florida Healthcare Innovation Competition was held in 2013 at the Center for Advanced Medical Learning and Simulation in partnership with Florida Blue and the University of South Florida Center for Entrepreneurship to promote and encourage early-stage health care innovation and entrepreneurship in Florida. Mind&Melody, Inc. is a non-profit organization that provides interactive music programs with educational and therapeutic benefits for individuals experiencing neurological impairments in order to improve quality of life. 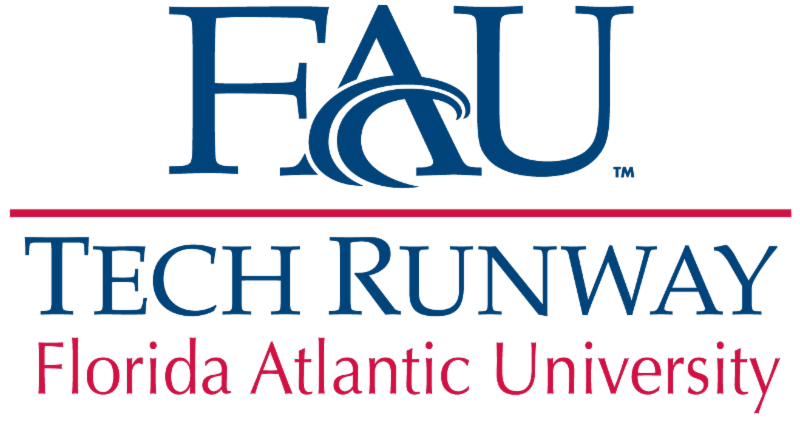 Join the Florida Venture Forum and Venture Education Foundation for the 2017 Florida VentureTech Showcase, 1:30 – 5:30 p.m., Nov. 16 at FAU Tech Runway. The showcase is a capital acceleration competition and business networking event featuring presentations by some of Florida’s most promising early stage companies. Presenting companies will compete for two $25,000 Space Florida Accelerating Innovation Awards, totaling $50,000 in prize money. 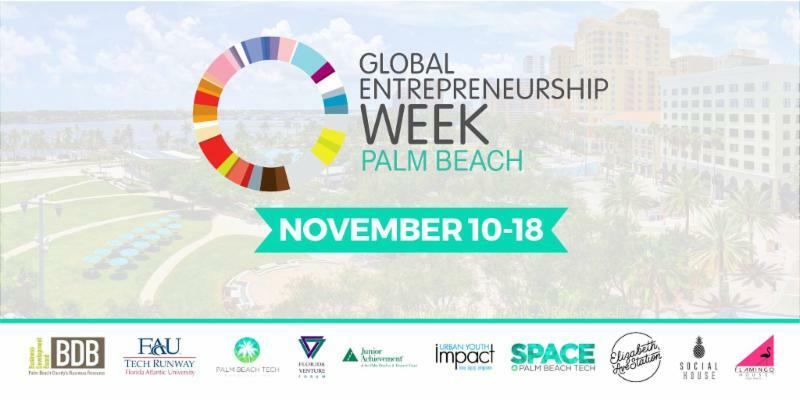 FAU Tech Runway is proud to be a host of Global Entrepreneurship Week, a seven day showcase featuring cutting-edge technologies, disruptive startups and leading innovators from across the Palm Beaches. Events will take place county-wide from November 10 – 18. To view full schedule of events, click the link below. 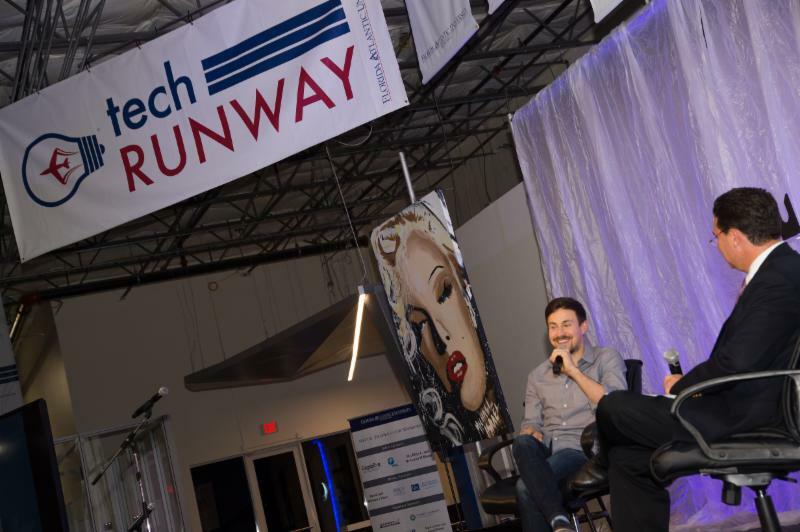 Gold Coast Venture Capital Association invites you to Meet The Angels, 6:30 p.m., Nov. 30 at FAU Tech Runway. The event's mission is to connect angel investors, entrepreneurs and service providers in South Florida. There has been an increase of successful companies pairing up with angel investors, including Uber, Twitter, LinkedIn and Facebook. Come connect with investors in the region and learn more about startup growth funding. 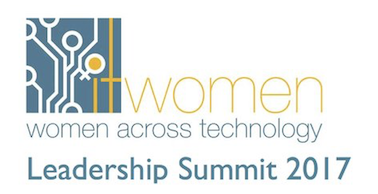 ITWomen, in partnership with FAU Tech Runway, invites you to the inaugural ITWomen Leadership Summit. 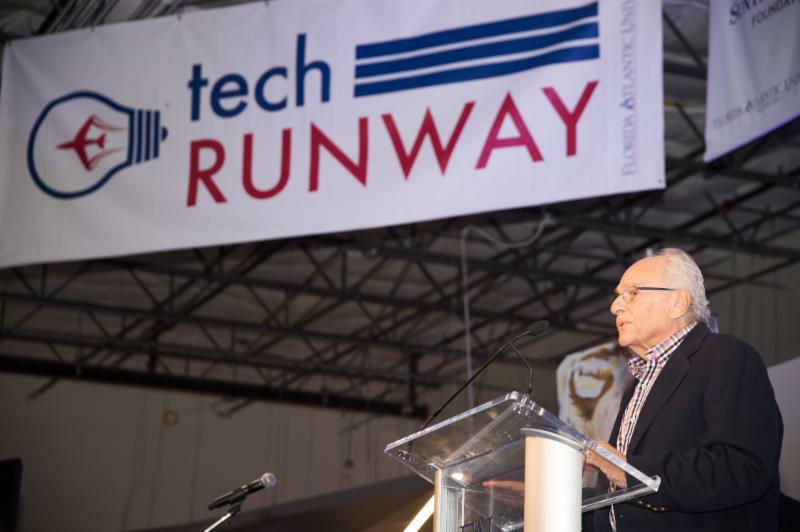 The event will take place 9:30 a.m. - 5:30 p.m., Dec. 1 at FAU Tech Runway. Keynote speakers include Heather Cabot, an angel investor and author of Geek Girls Rising, and Angela Sebaly, an entrepreneur and author of The Courageous Leader. Sessions will feature CXO leadership insights, developing a culture of innovation, and a startup showcase on FAU Tech Runway female founders. The ITWomen Leadership Summit is designed to provide women in the tech industry with rich development opportunities. All proceeds from the event will fund camps and STEM programs for under-served girls in the community.